Get the Guide. 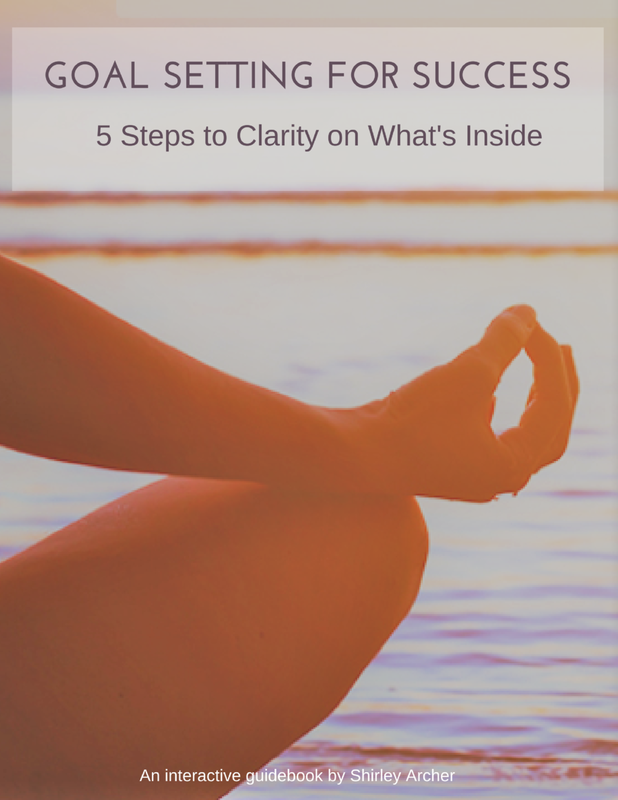 Goal Setting For Success: 5 STeps to clarity on what's inside. An interactive how-to workbook on creating, achieving heart felt goals and getting clear on your "WHY."